This Wireless N150 ADSL2+ Easy Modem Router (GO-DSL-N150) (Annex A, I, J, L & M) router connects to the Internet using an integrated high-speed ADSL2/2+ interface. Multiple computers at home or the office can share its high-speed Internet connection. This Wireless N150 ADSL2+ Easy Modem Router (GO-DSL-N150) (Annex A, I, J, L & M) router connects to the Internet using an integrated high-speed ADSL2/2+ interface. Multiple computers at home or the office can share its high-speed Internet connection. 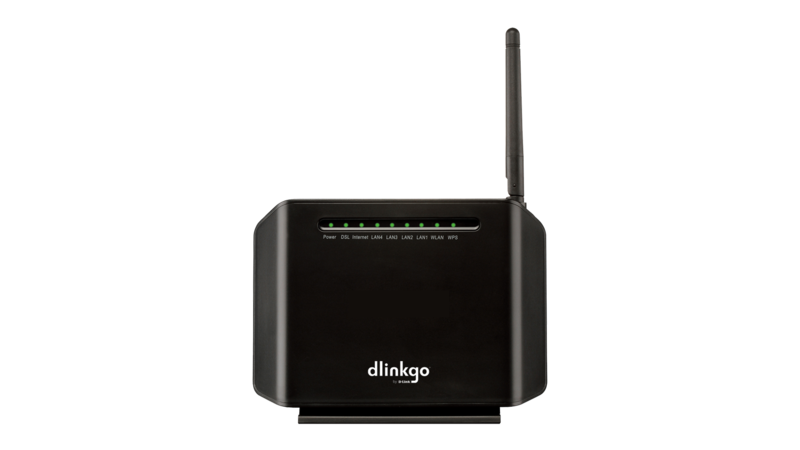 The router provides firewall protection and QoS for secure and smooth online gaming, voice communication, and downloading of photos, files, music, and video over the Internet. Built-in WLAN provides high-speed access for wireless users, while four Ethernet ports provide connection to computers through Ethernet cables. The Wireless N150 ADSL2+ Easy Modem Router includes everything you need to set up a secure, high-speed Internet connection. 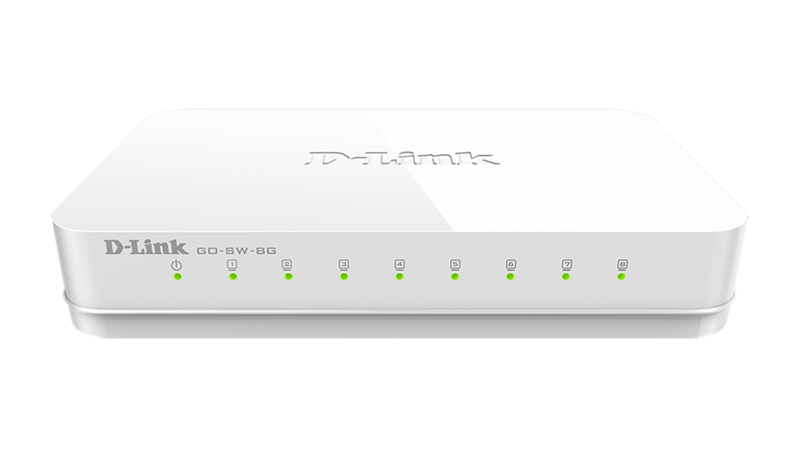 The Wireless N150 ADSL2+ Easy Modem Router is an affordable high-performance ADSL router for homes and small offices. 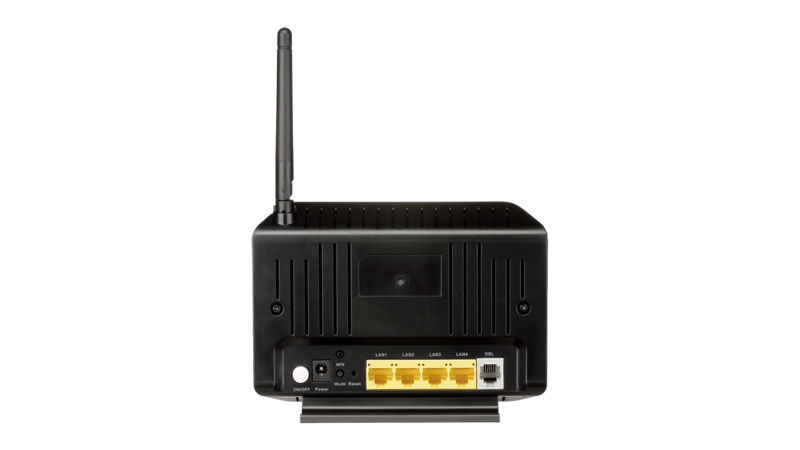 This router features integrated ADSL2/2+ supporting download speeds of up to 24 Mbps, a high-speed wireless interface, firewall protection, Quality of Service (QoS), and a 4-port switch, all the essentials that a home or small office needs to establish a secure and high-speed remote link to the outside world. 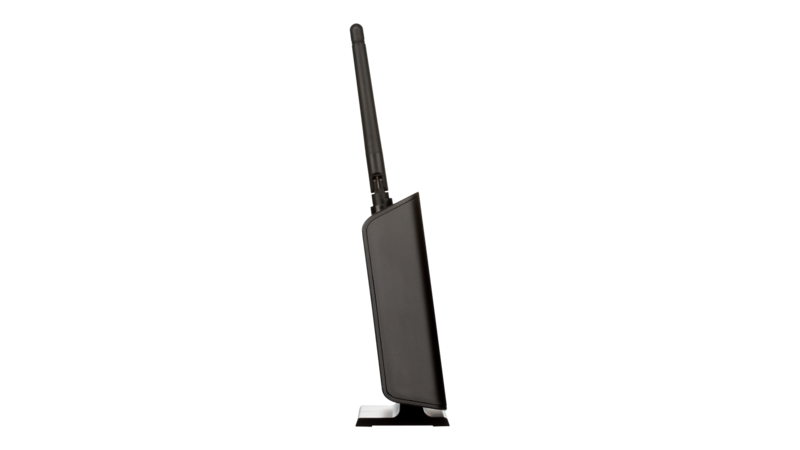 The Wireless N150 ADSL2+ Easy Modem Router provides an integrated WLAN interface that supports high wireless speeds and interoperability with 802.11g/b wireless devices on the 2.4 GHz frequency band. It also provides four 10/100 Mbps Ethernet switch ports to connect computers. 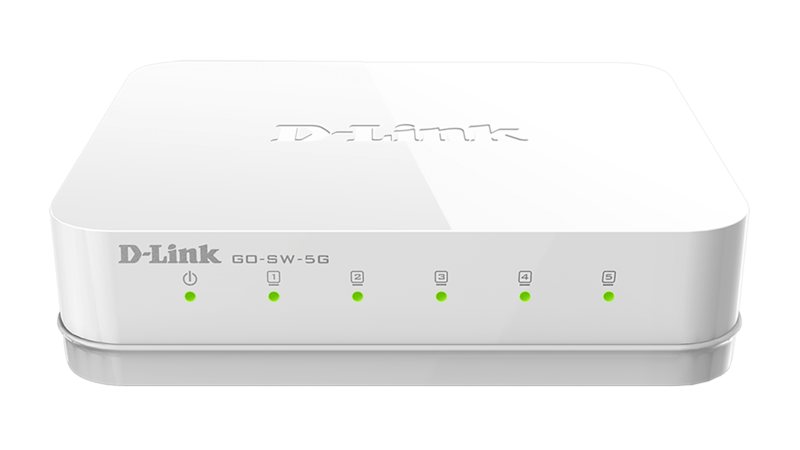 These built-in functions save you the cost and troubleof installing a separate wireless access point and an Ethernet switch. Security features prevent unauthorized access to your home or office network from Internet intruders. The router provides firewall security using Stateful Packet Inspection (SPI) and Denial of Service (DoS) attack protection. SPI inspects the contents of all incoming packet headers before deciding what packets are allowed to pass through. Router access control is provided with packet filtering based on port and source/destination MAC/IP addresses. For Quality of Service (QoS), the router supports multiple priority queues to enable a group of home or office users to experience the benefit of a smooth network connection of inbound and outbound data without worrying about traffic congestion. This QoS support allows users to enjoy high-speed ADSL transmission for applications such as VoIP, streaming multimedia, and online games over the Internet.